One Mind has just been released and is available everywhere! Watch an in-studio video about the making of One Mind. Read a profile of Peter Zak in the August, 2018 issue of Jazz Journal from the UK. "Brilliant...quite startlingly so...underlines just how shrewd a musical mind Peter Zak has." "His melodic improvisations are alternately tender and hard-swinging...Listeners who love hearing first-class piano trios will find much to savor on Standards." 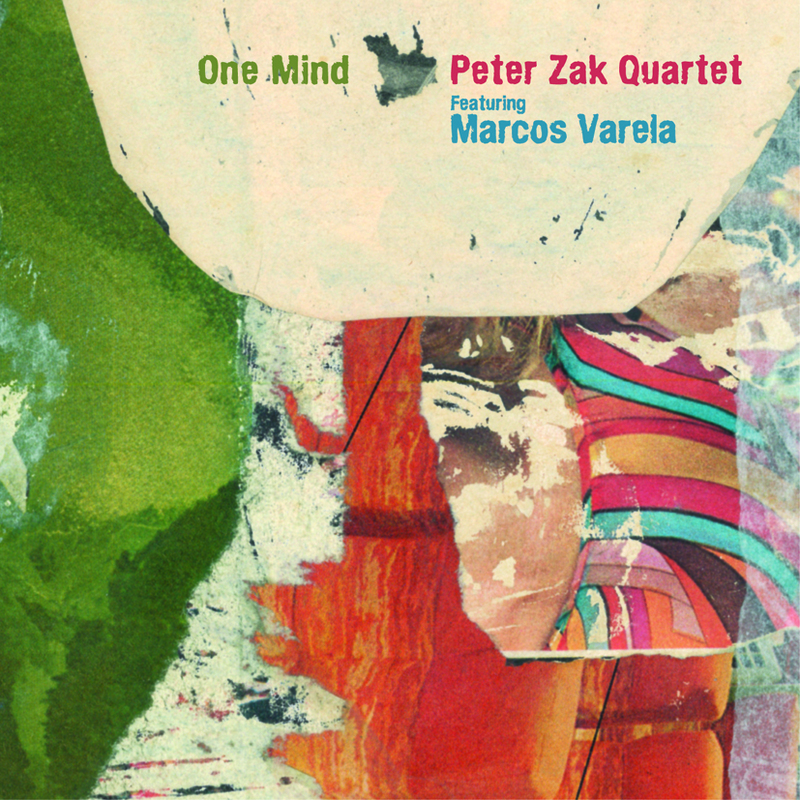 "Peter Zak made a name for himself...the trio has a special charm." "Peter Zak can play musicality on the piano like nobody else, no doubt. But he’s also an expert interpreter, able to tap into the emotions of the story within the song — the goal of every jazz musician, and the primary role of the pianist."